It’s not an easy thing to be a coach or a team leader. There’s no exhaustive training for it, nothing that covers all the bases, no class to take that prepares a coach or leader for everything he will face. Adversity and confusion comes from all angles and sources–parents, players, administrators, umpires, opposing teams, fans, everywhere. It’s hard to know what is the right thing to do in every situation. But coaches and team leaders try. And they fail. And they try some more. What’s the secret? 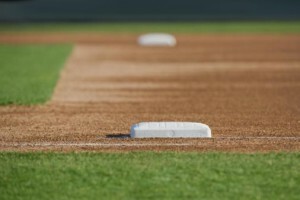 How can we know what to do no matter what or whom we face, on and off the field? No one–especially those who are trying hard to help kids in baseball–wants to be called evil, but this verse gives a plain contrast. Either a person is seeking the Lord or he is evil. What? Yep. The only ‘good’ thing we can do is to seek the Lord. Everything besides him, everything done in our own power…it’s all evil by comparison. In our own strength and wisdom, that based on evil human nature, leads to misunderstanding and perversion of justice. We will continually fall short of what is best. That means that coaches and leaders who simply go to a class or seminar, or who simply learns from an earthly mentor, will eventually be clouded by their own sinful hearts and will not fully understand how to do what is right in every situation. On the other hand, “those who seek the Lord understand all things.” This does not at all mean we won’t make any mistakes or that those who follow Jesus are immune form sin. It simply means that the path to understanding what is right and good is found not through introspection but through time spent in God’s word and in prayer. 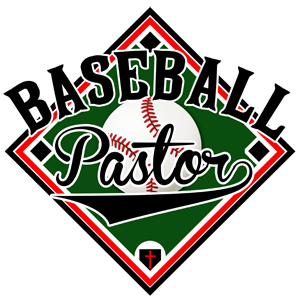 To understand how to handle parents, umpires, players, complaints, and the myriad other issues, a coach or leader must be desperate to hear from God, to seek Him, to understand these things from His perspective. Seek the Lord. He’ll show you what to do. Lord Jesus, I’m turning to you for wisdom. If I’m honest, I don’t know what to do most of the time. Show me. Amen.